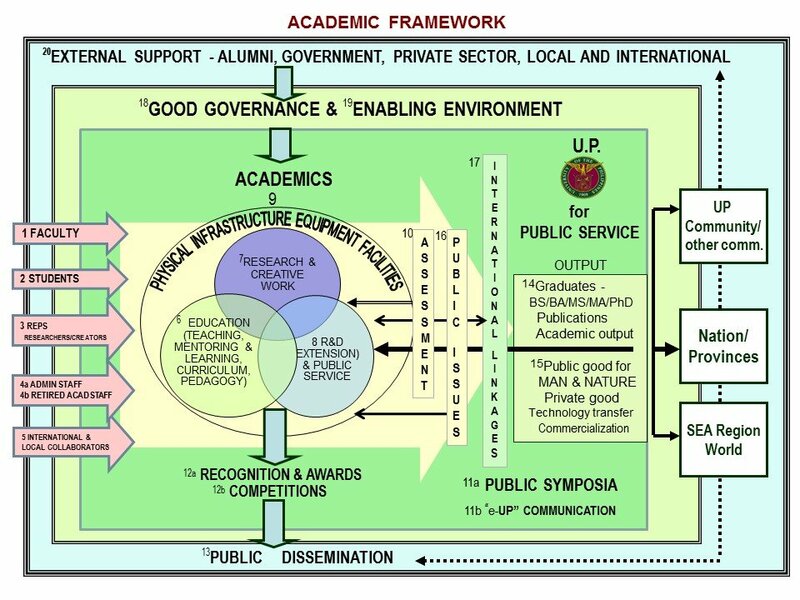 As part of its mandate under the 2008 Charter, the University of the Philippines seeks to be innovative and become productive in all aspects of its academic life, to fulfill its mission as a National University serving the Filipino people, and to become a globally competitive University. At the heart of the university are the faculty members who inspire and mentor the students, instilling in them the love of learning, and infusing courses with materials integrated from their own creative work, research and public service. There is a need to showcase as models the university’s outstanding educators who enrich the course content and innovate in pedagogy while continuing to uphold the fundamental value and relevance of their courses. There is a need to promote progressive teaching and learning that will sharpen the minds and excite the imagination of our students, encourage critical thinking, hone their physical, social and mental skills, broaden their perspectives, and encourage them to make use of technology effectively and responsibly to pursue knowledge and nurture their innovative and creative spirit. 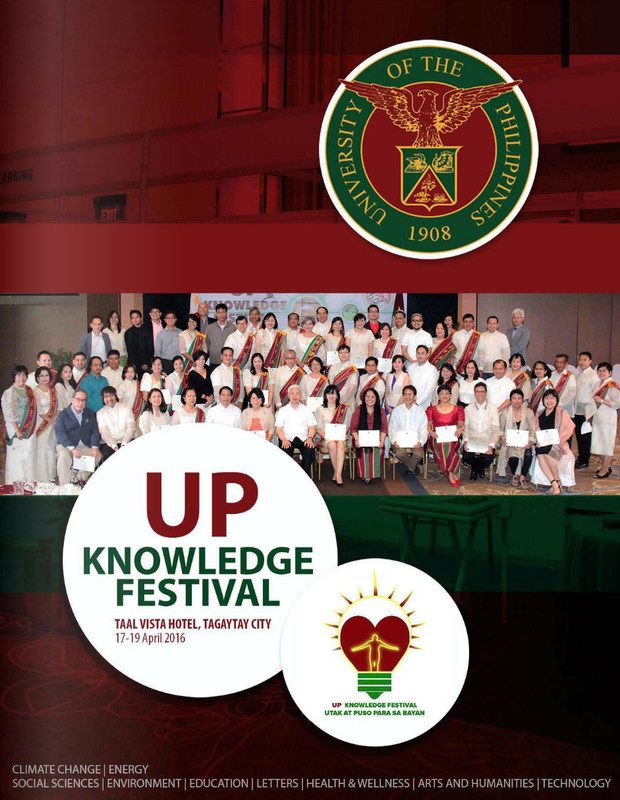 The UP System Gawad Pangulo for Progressive Teaching and Learning is a competition which aims to recognize faculty who are outstanding in course development and teaching. The one-time competition will be held in two rounds. 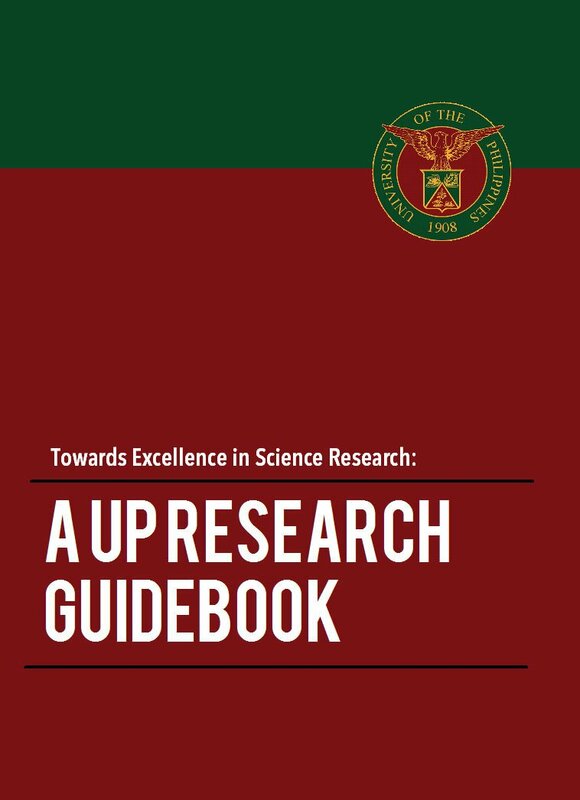 The finalists from the first round will be awarded P50,000 each to prepare materials that will be presented at the second round at a UP System-wide competition event. The Gawad Pangulo winners (maximum of three) will be awarded P150,000 each. A regular faculty member who has been teaching for at least 2 years, a 3-unit undergraduate majors lecture course or a 3-unit graduate lecture course in any discipline, that is offered at least once a year, can participate in the competition. The faculty member is responsible for preparing at least one-half of the course syllabus and materials. The faculty member teaches at least one-third of the course. The board of judges will evaluate the entries from 01-31 August. The finalists will be announced on 01 September. The P50,000 award will be given to each finalist by 15 September. The money will be used by the finalist to prepare the requirements for Round 2, e.g., videos and audios prepared at the DILC (Diliman Interactive Learning Center)*, UP OU (Open University)**, UPD Film Center or other studios, for travel to the studio and the Round 2 competition event. The Round 2 competition will be a public event held in UP Diliman in the third week of November. Each finalist will give a thirty-minute presentation of the highlights of the requirements for Rounds 1 and 2, including a 10-minute live lecture on a specific topic in the course. The final guidelines will be given to the finalist on 10 November. The board of judges will announce the winners on the day of the competition and the winners will each receive the Gawad Pangulo for Progressive Teaching and Learning of P150,000. The awardee is encouraged to share a portion of the award with co-teacher/s and others who contributed significantly to the awarded course, and the home unit. The Gawad Pangulo finalists and winners will be featured in UP publications as well as in national and international publications. 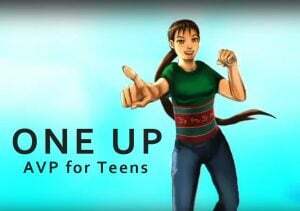 Materials prepared by finalists and winners will be uploaded in the websites of the home CU (Constituent Unit) and home unit, and in the UP System website. These materials are intended to become the seeds and models of progressive (pervasive and dynamic) teaching and learning of courses that can be accessed by students through e-UP (with controlled levels of access). Other faculty members will be encouraged to use these materials as models for their own courses. Gawad Pangulo awardees will be encouraged and supported to participate in international teaching-learning competitions. For both rounds, the board of judges for each entry will consist of the VPAA and the two AVPAAs, and four other judges (two faculty and two students/graduates), with at least one faculty chosen from among the nominee’s suggested faculty experts in the field, and two UP students or recent graduates chosen by the OVPAA, who have taken the course or a related course (and are not connected with the nominee or finalist currently and in the last 2 years). If a judge cannot be physically present at the Round 2 competition event, the OVPAA will select another judge.